It’s official, now that the WordPress REST API (WP-API) has been rolled into WordPress core, we’ve added our own REST API into the Event Espresso 4 (EE4) core plugin. Since we already have the READ endpoints available in a plugin version of the EE4 REST API, on January 4th, 2016 we released an update (version 4.8.29) with the READ REST API endpoints in EE4 core. However, we still have more work to do to get the WRITE endpoints done. Once the WRITE endpoints are completed, developer’s will have the ability to directly interface with your event website using the REST API to make updates directly to the database, such as checking-in attendees, creating/updating events, tickets, and attendees. 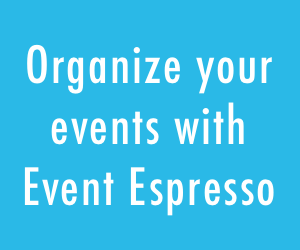 The EE4 REST API is a simple but powerful way to interact with Event Espresso. Even though the EE4 REST API is not readily visible to users, over time user’s will experience the benefits of more interactive Event Espresso websites. Once we roll out the WRITE endpoints Mobile, desktop and web applications can get data from Event Espresso and do anything you can do via the admin panel. It’s like the admin panel, minus the user interface (UI). The availability of the EE4 REST API as a core feature also means less time spent by developers creating something similar, and more time spent creating features and custom applications. 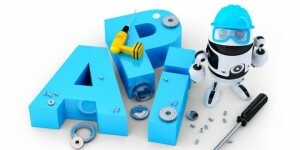 How Will The EE4 REST API Be Used? The Event Espresso 4 (EE4) REST API in Core is intended to allow client-side applications, and apps on different servers, to be able to interact with the WordPress Plugin Event Espresso. It is included in Event Espresso since version 4.8.29, and is built on the WP REST API included in WordPress since version 4.4. 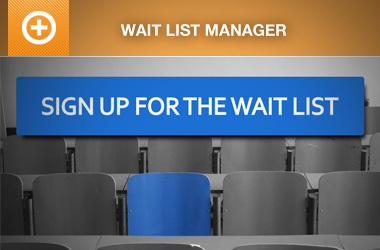 We hope you enjoy using the Event Espresso 4 modern REST API, let us know what you think. I can’t wait to be able to integrate EE with Freshbooks and Highrise. That’d save me SO MUCH TIME!